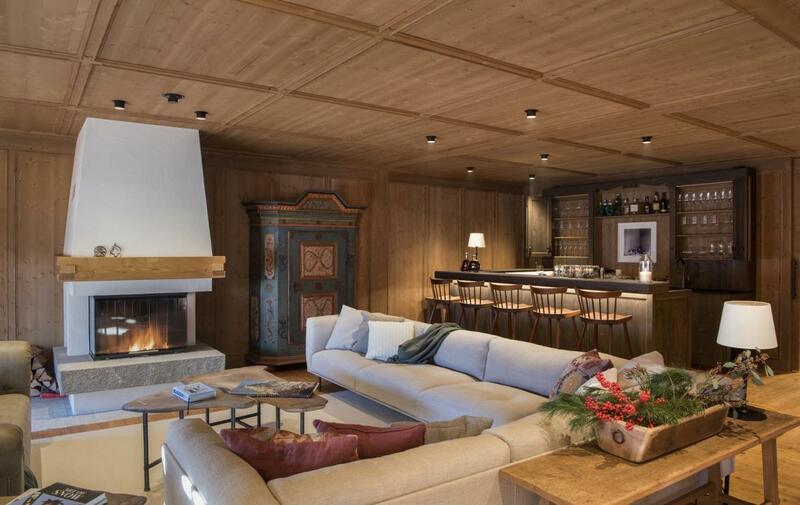 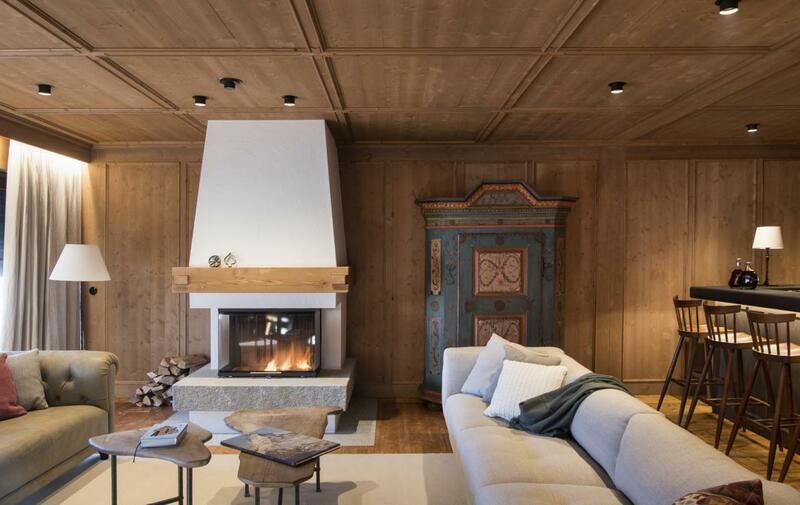 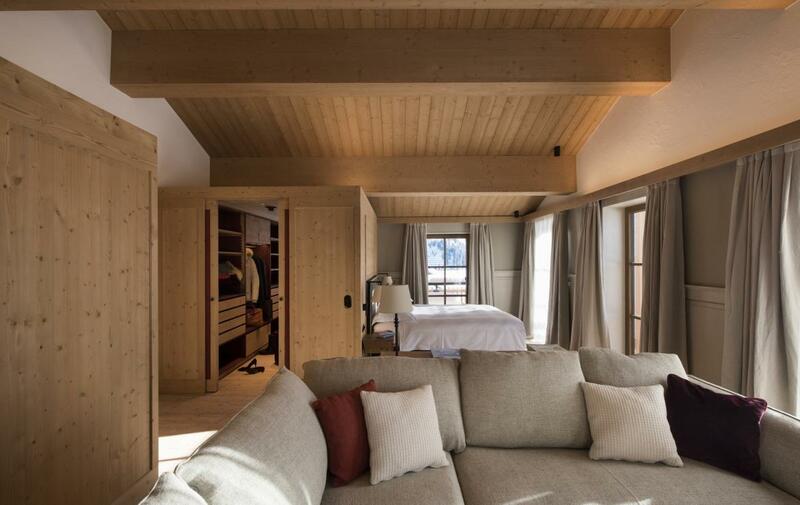 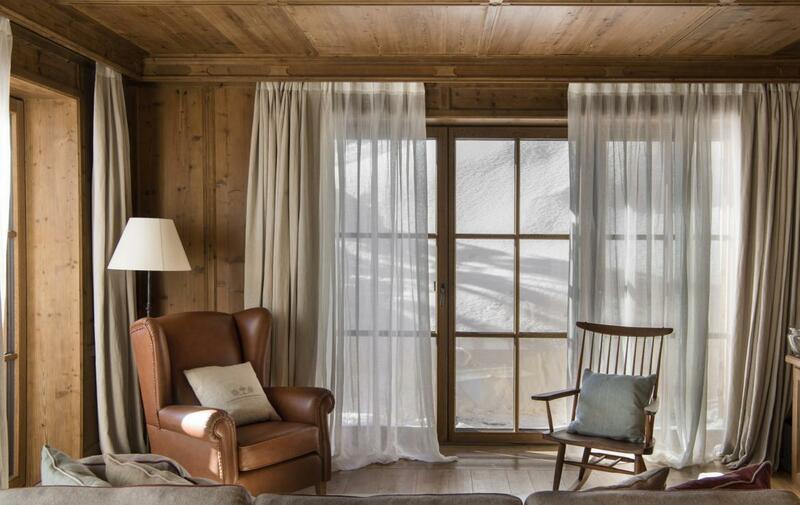 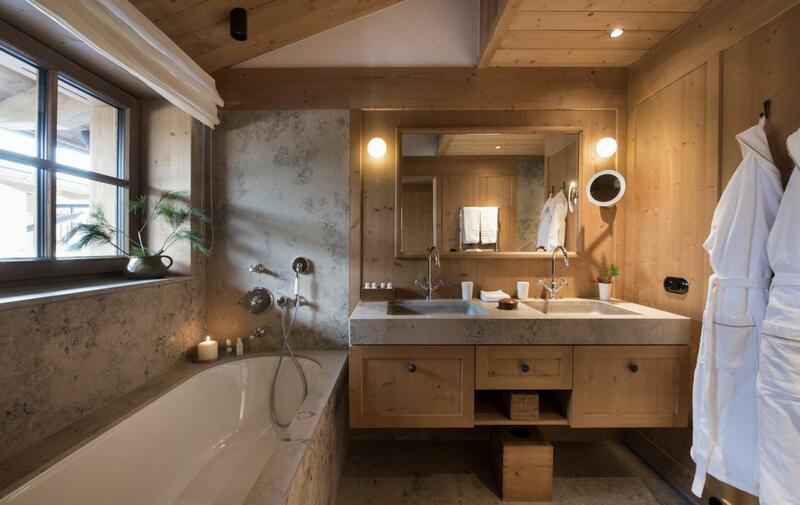 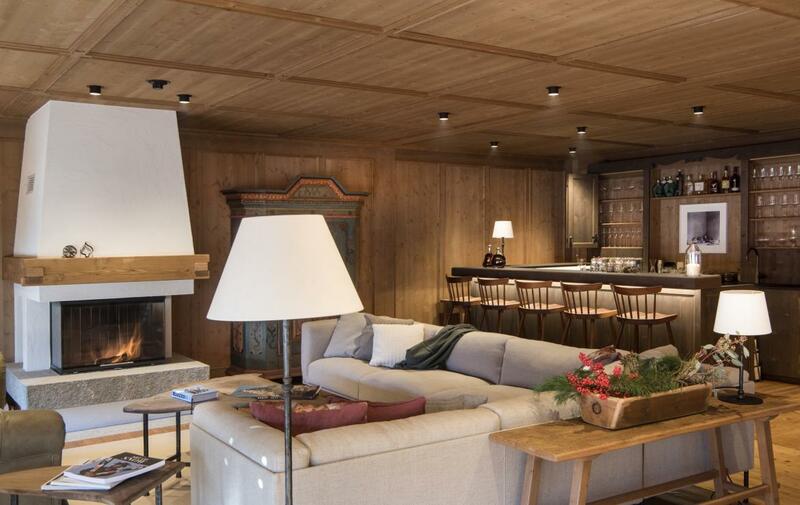 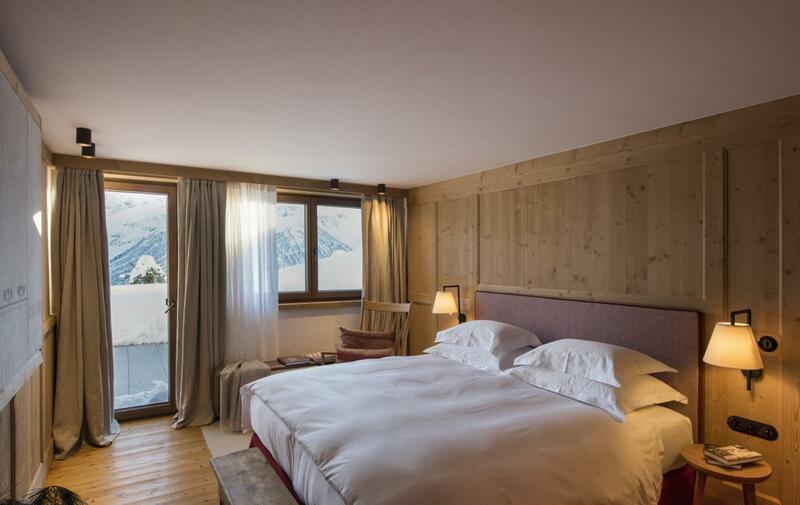 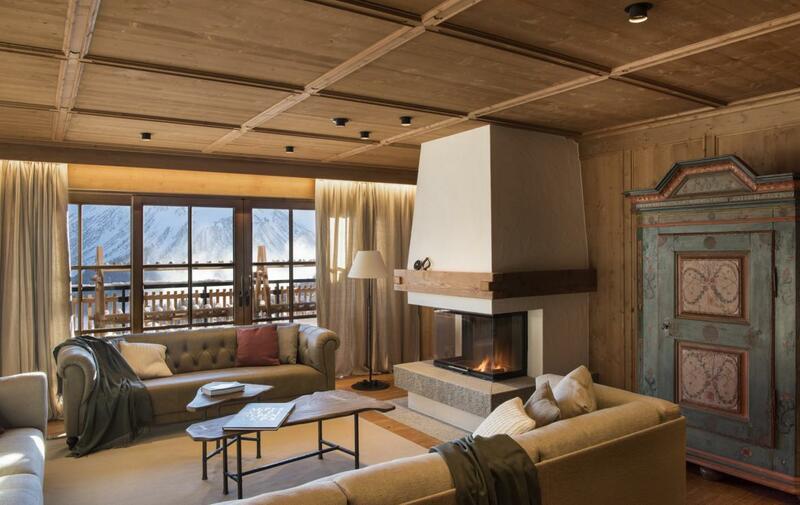 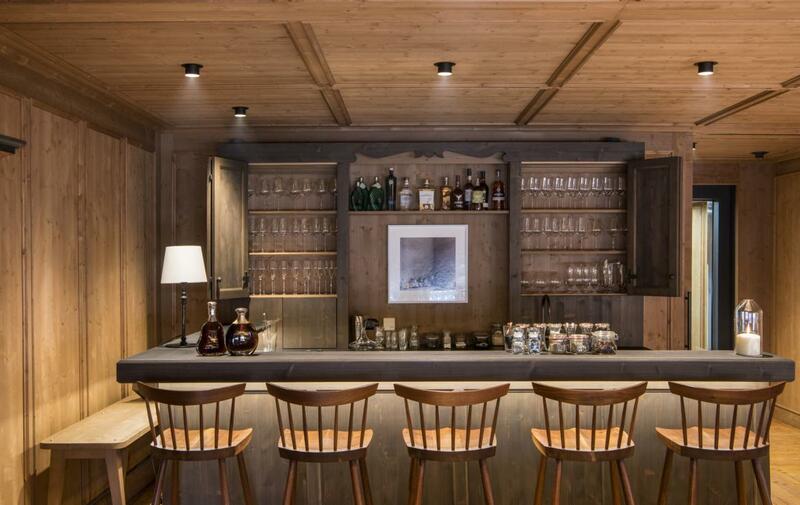 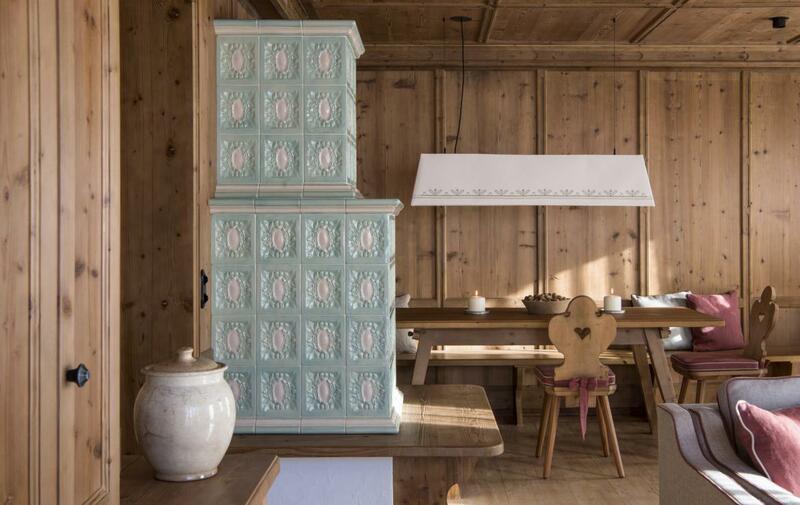 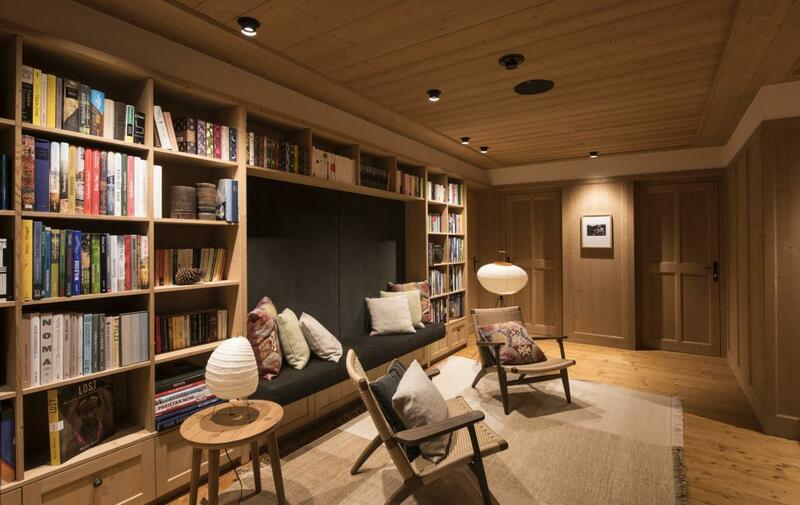 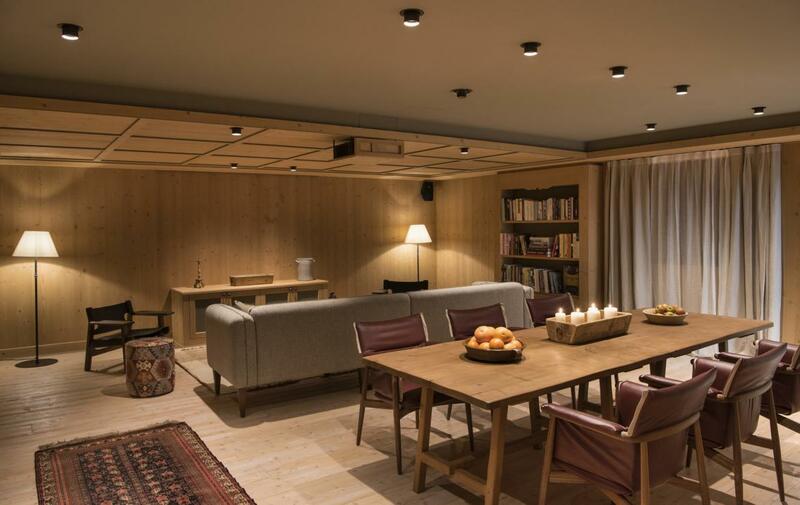 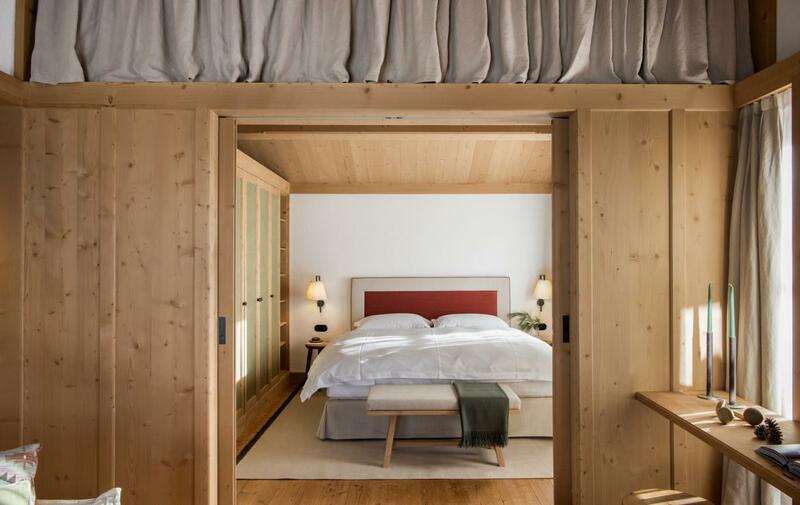 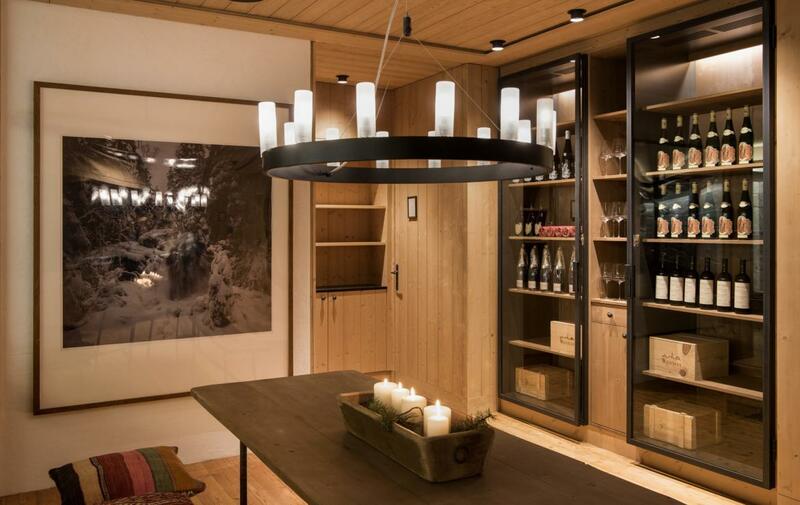 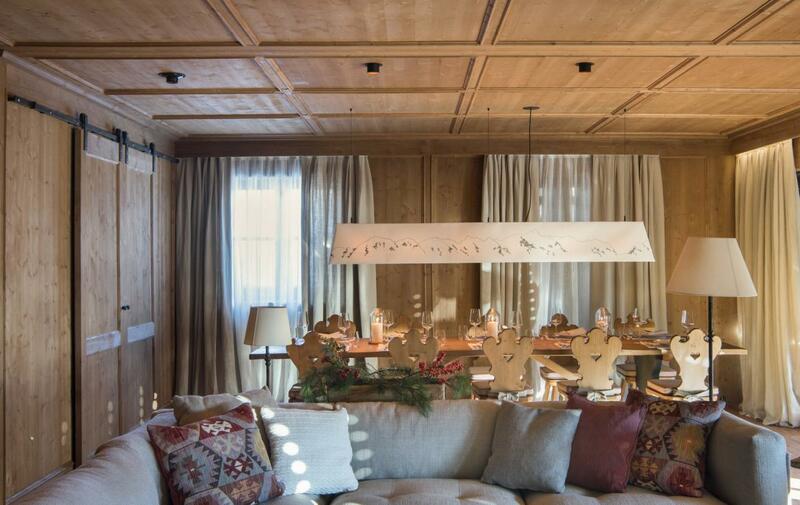 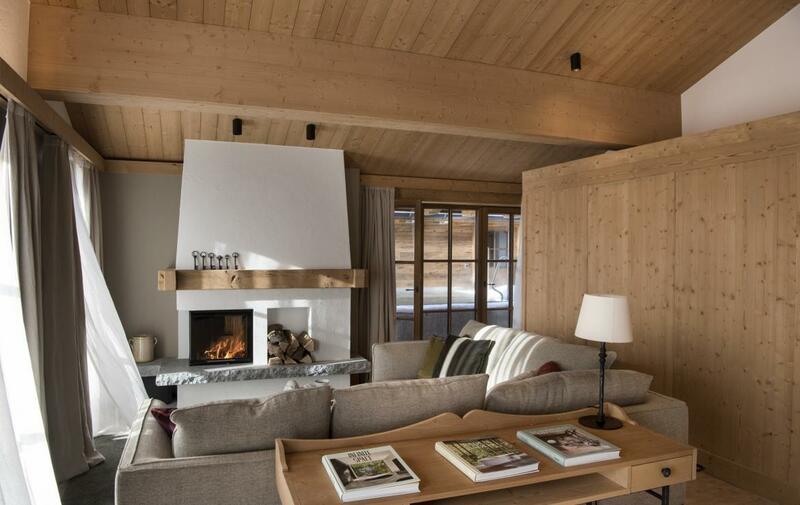 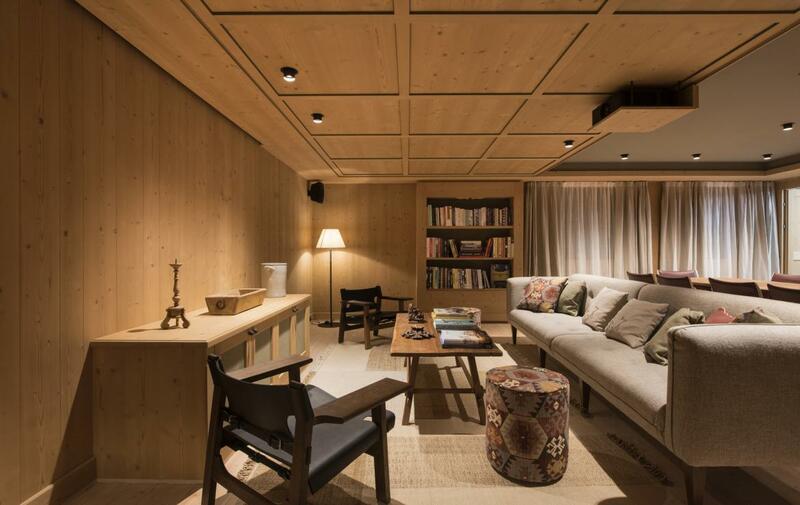 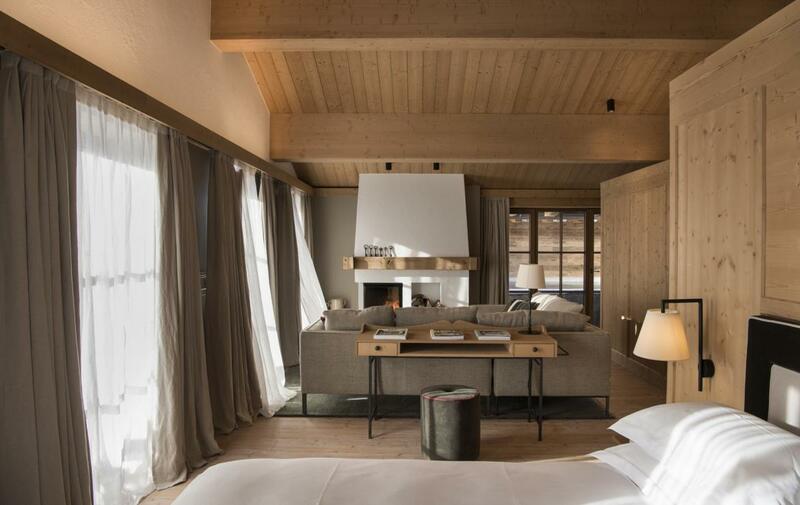 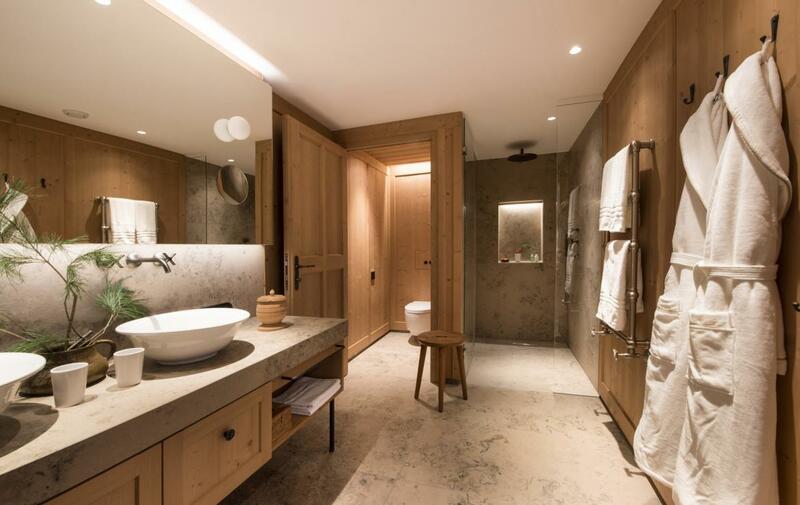 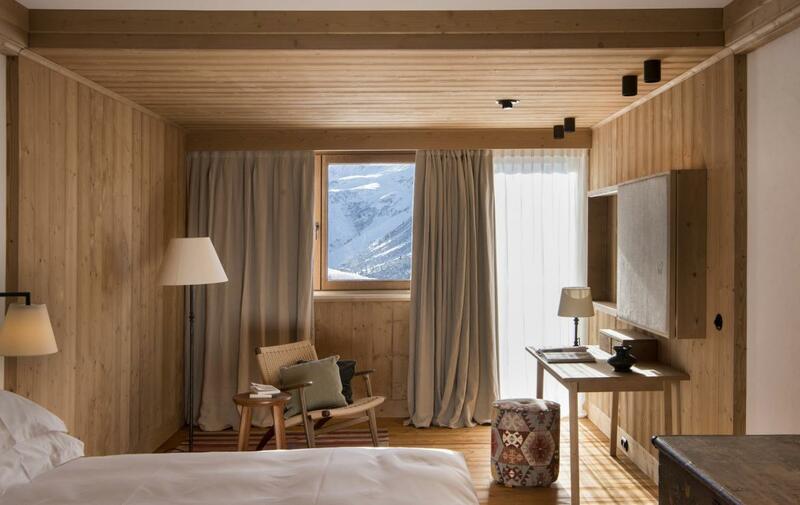 Ski-In and Ski-Out, a cozy atmosphere, an open fireplace in the living room, a spacious SPA area plus 24/7 butler service and a private chef – this luxury Chalet in Oberlech am Arlberg offer its guests all this and much more, with a traditional alpine ambiance. 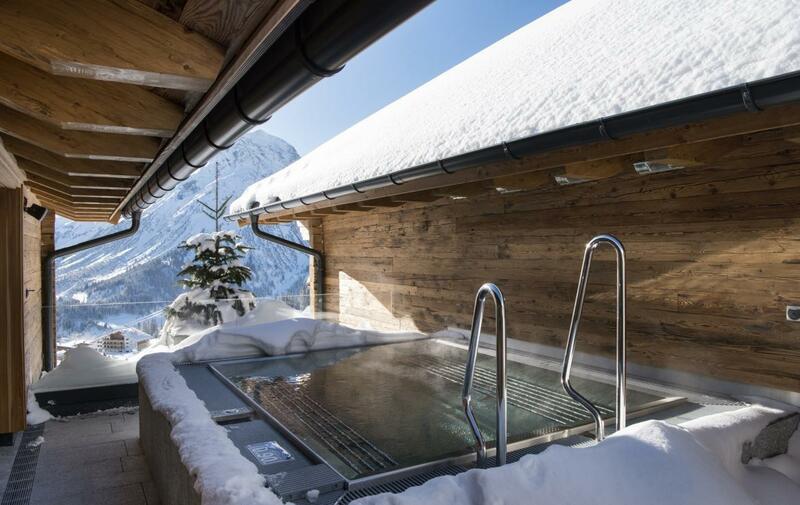 Enjoy impressive views overlooking the surrounding mountains: on ski, from the sofa or while enjoying a drink in the hot outdoor-Jacuzzi. 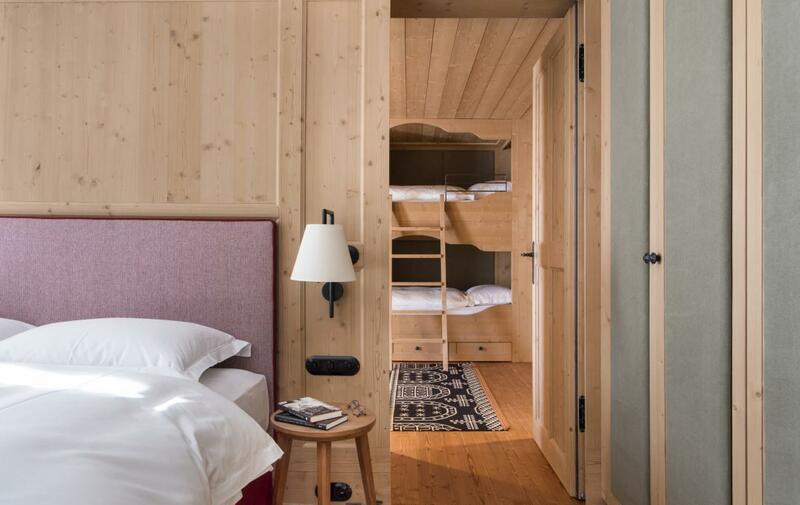 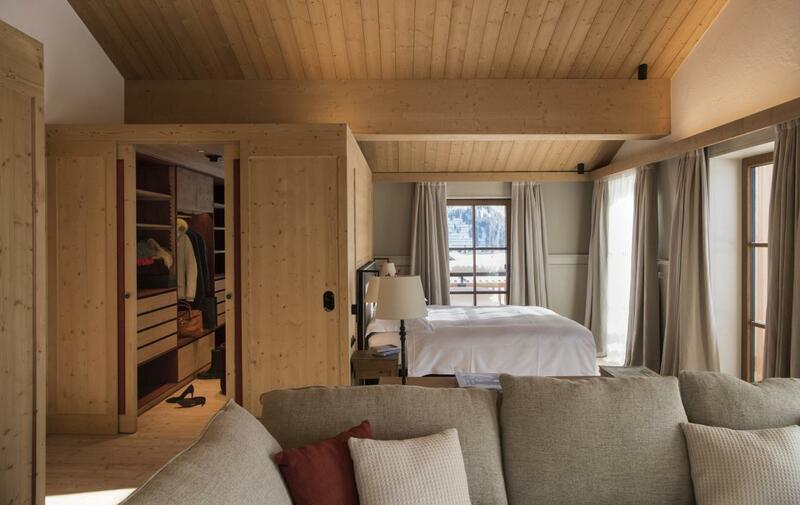 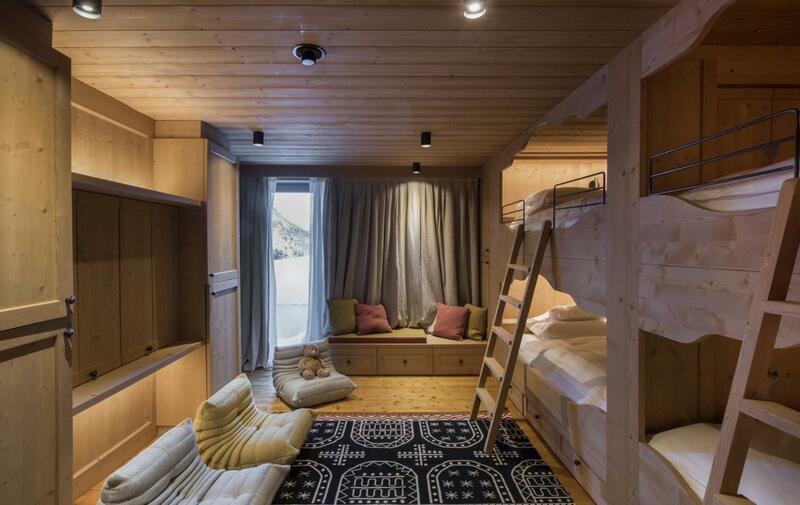 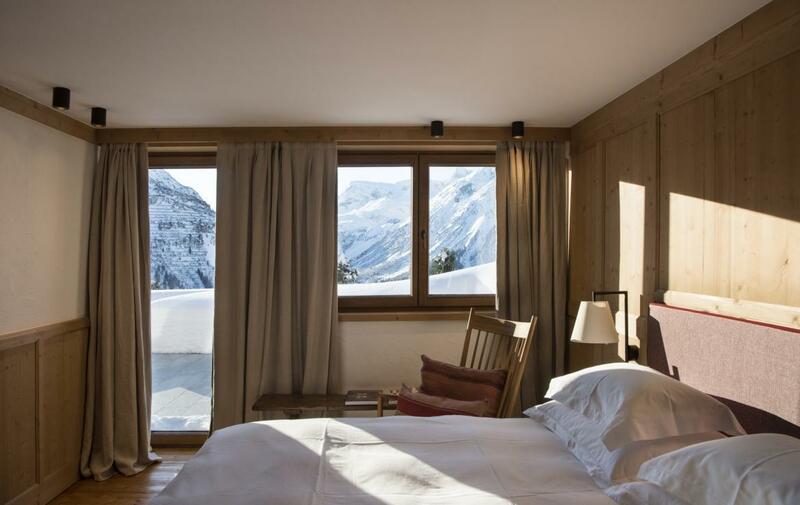 Featuring a total of six comfortable bedrooms, including four double rooms, one single room as well as a kids room with two bunk beds, the newly built chalet provides room for up to 13 guests. 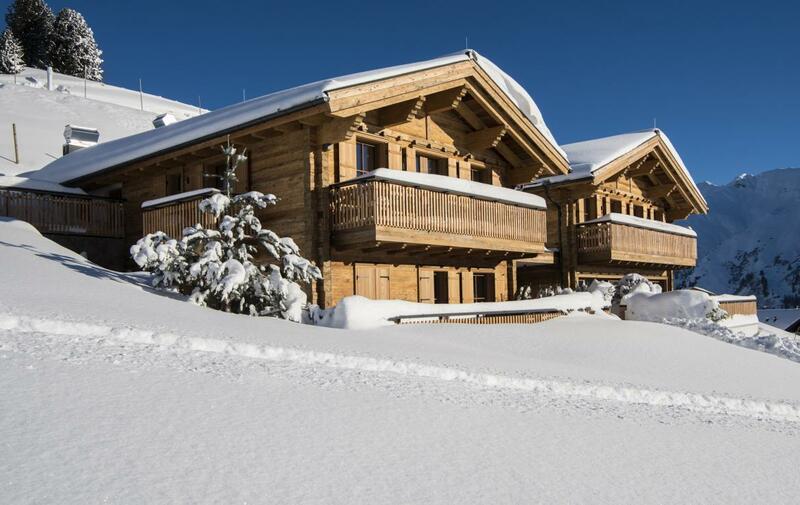 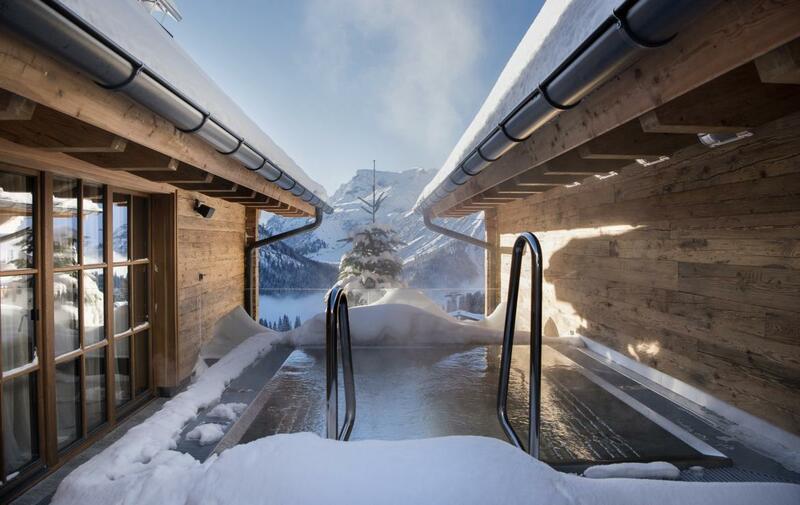 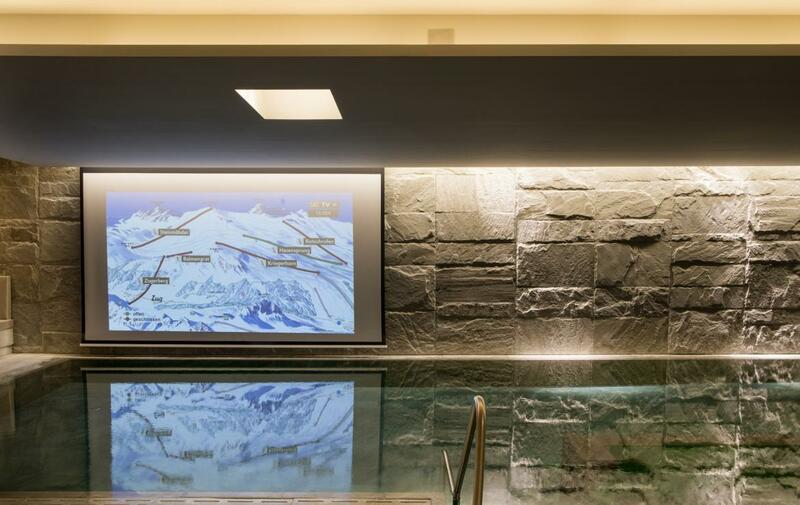 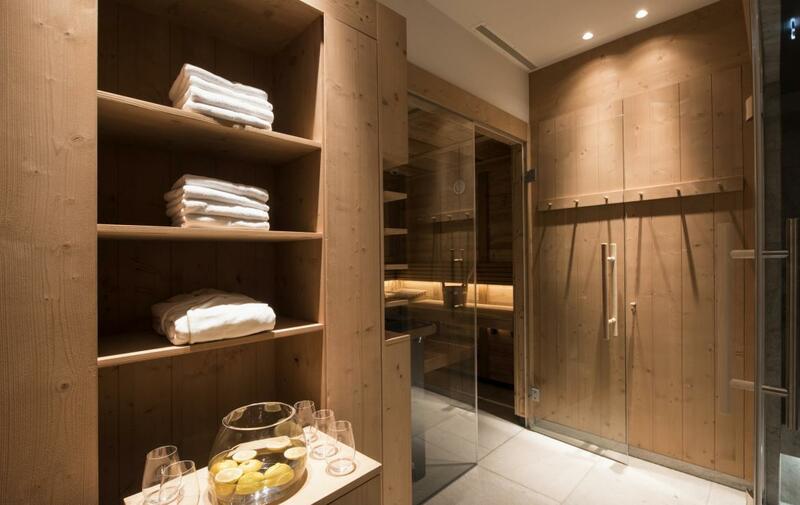 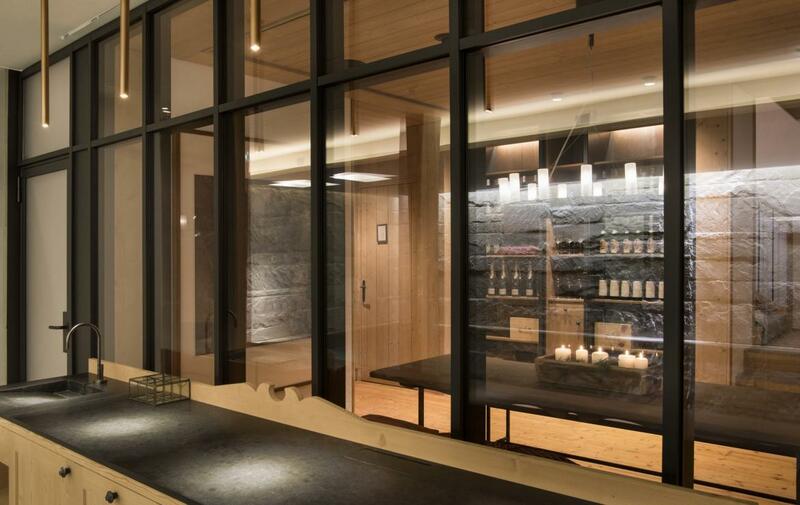 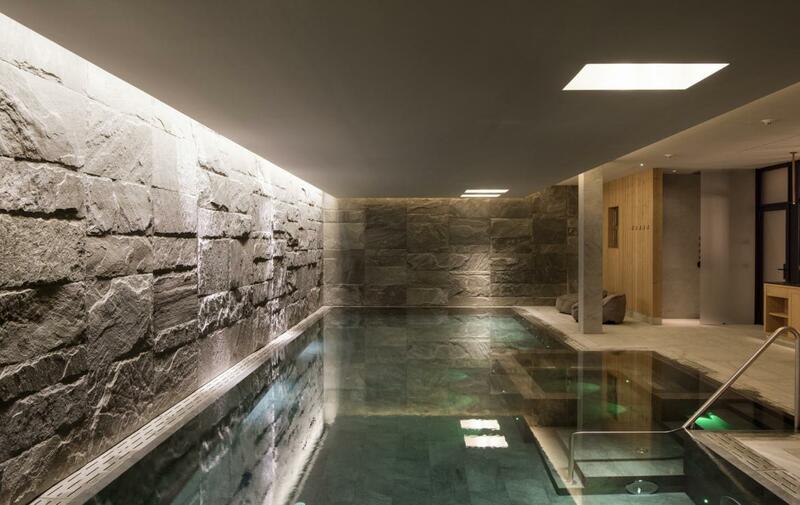 When returning from the slopes, the chalet SPA invites you to enjoy a 14 meter indoor pool, Jacuzzi, sauna, steam bath, relaxing area and massage rooms. 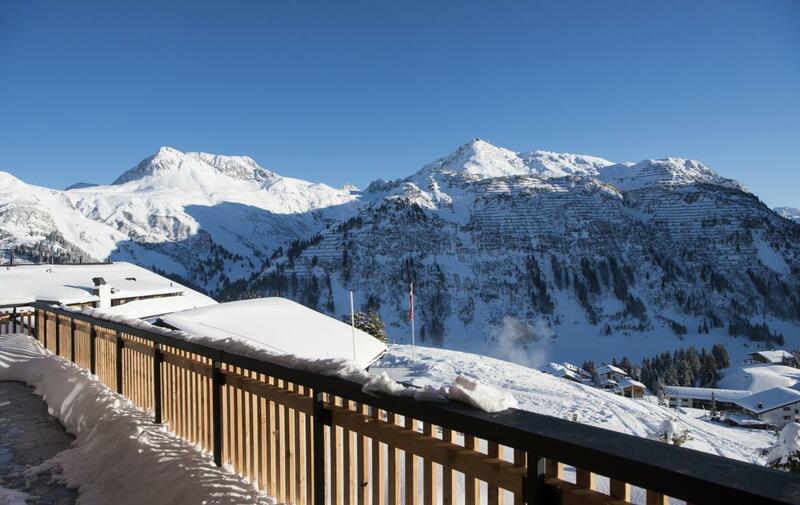 In the evening, your private chef treats you to Austrian and international delicacies, while your private butler serves excellent wines from the chalets own cellar. 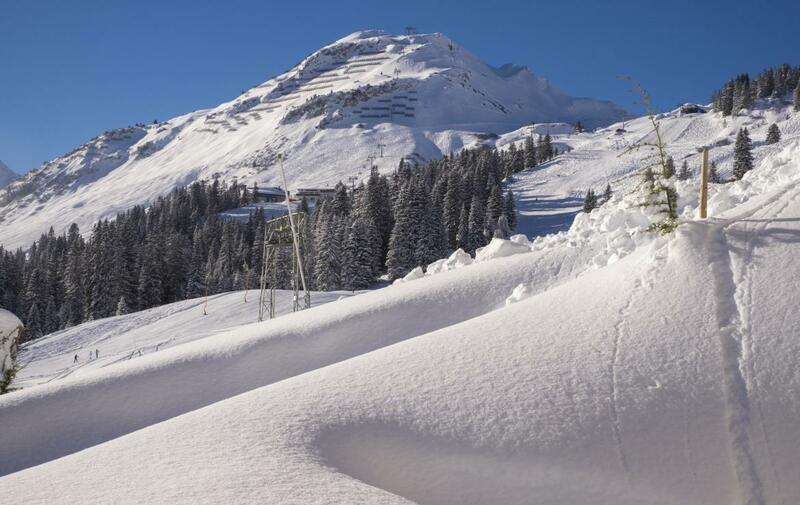 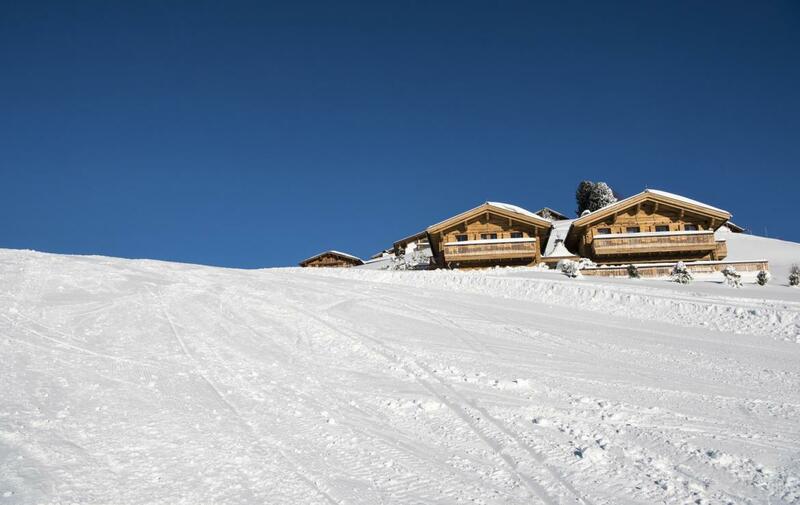 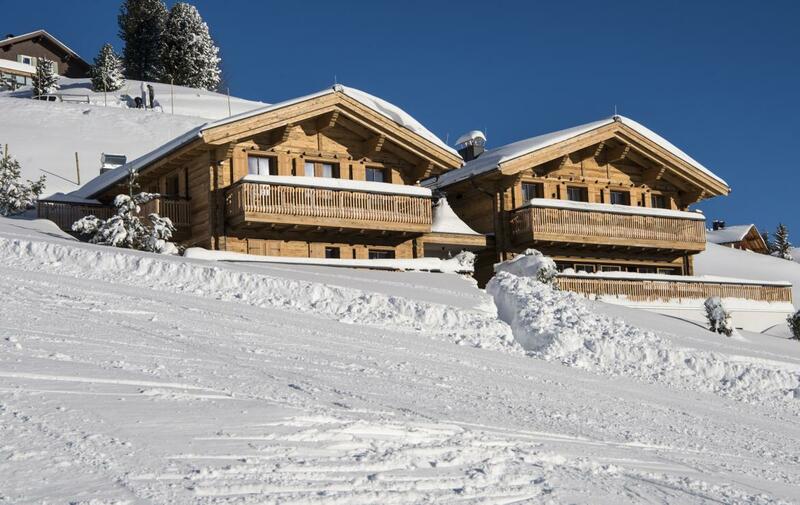 In addition to private chauffeur services, the chalet provides comprehensive housekeeping.